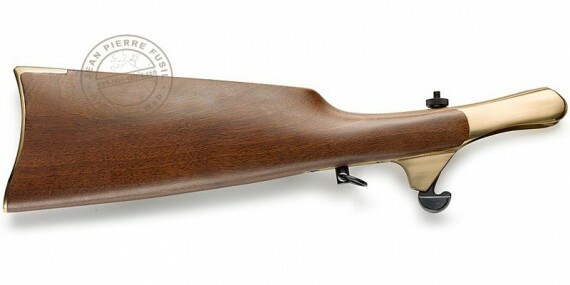 This stock allows to convert your Pietta revolver in a small carbine. Be careful to choose the appropriate model with your revolver. Peut-être manque-t-il une notice ?